Thanks for joining the Midnight Music Community waiting list. You will be amongst the first to know all the details and have the opportunity to join at the special foundation member price when we launch. I can’t wait to let you know more about what’s inside! You’ll also receive my weekly newsletter (if you don’t already) with music tech articles and tips. You can see the rest of my blog posts here. I’d also love you to join me on Facebook. 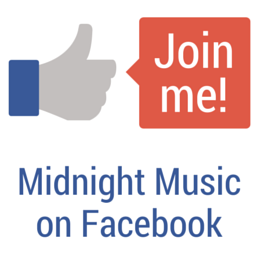 Click the image below to visit the Midnight Music Facebook page, and then click “Like”!